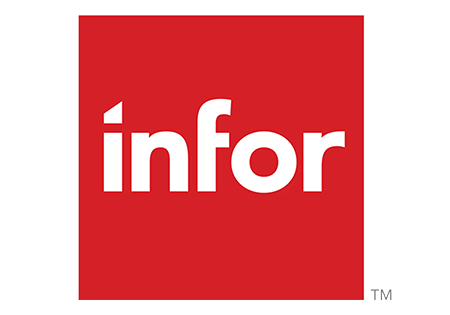 In this webinar recording, find out about the latest version of Infor SunSystems (v6.3), which was released in Autumn 2016 and delivers exciting new features and functionality. SunSystems v6.3 runs on the Infor OS (formally Xi) platform, which delivers improved system administration, greater application integration, enhanced collaboration and analytical capabilities. In the webinar we provide an overview of the core features of SunSystems v6.3 and give a brief introduction to the key modules in the release including, Infor Document Management and the Customer & Supplier Web Portals.